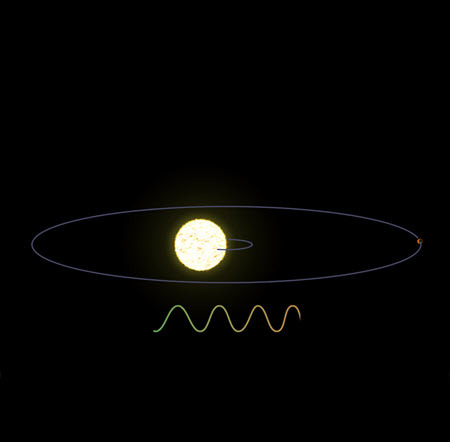 Launched in April 2018, TESS is surveying the sky for two years to find transiting exoplanets around the brightest stars near Earth. 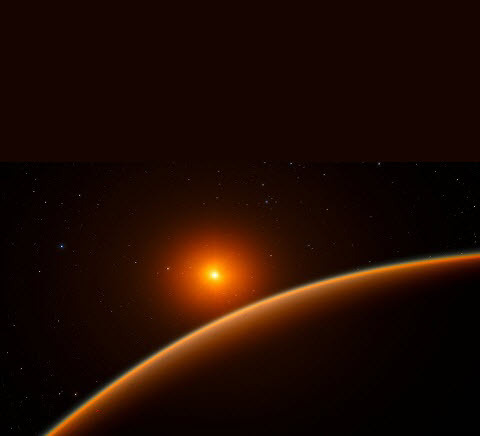 The first space mission to search for Earth-sized and smaller planets in the habitable zone of other stars in our neighborhood of the galaxy. 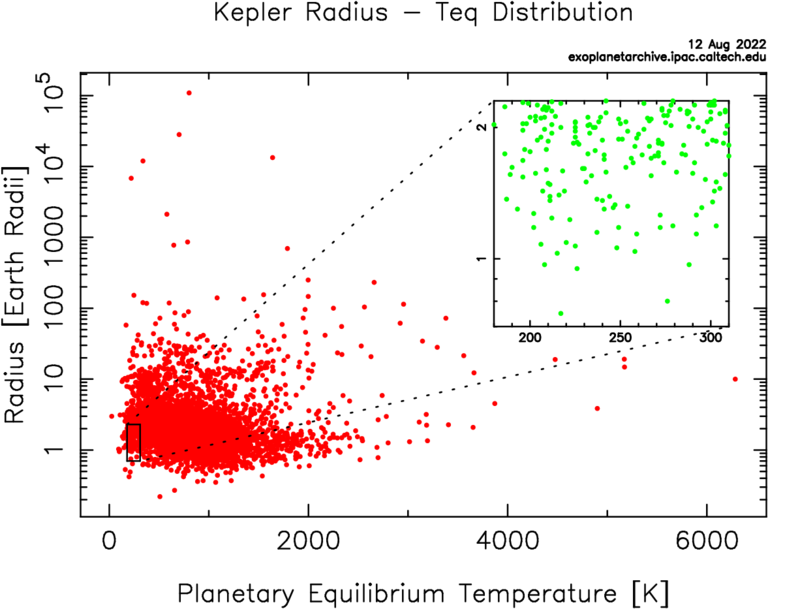 K2 is a continuation of Kepler's exoplanet discoveries and an expansion into new and exciting astrophysical observations. 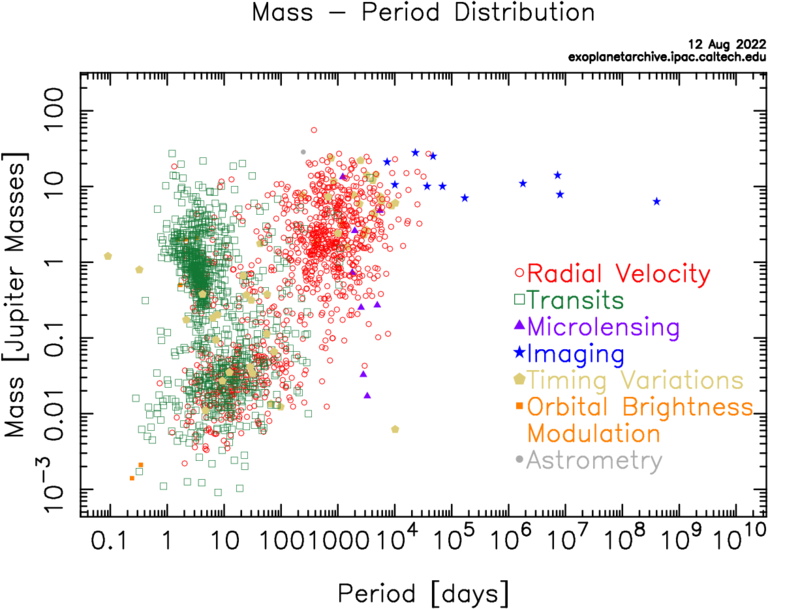 KELT surveys transiting exoplanets around bright stars. 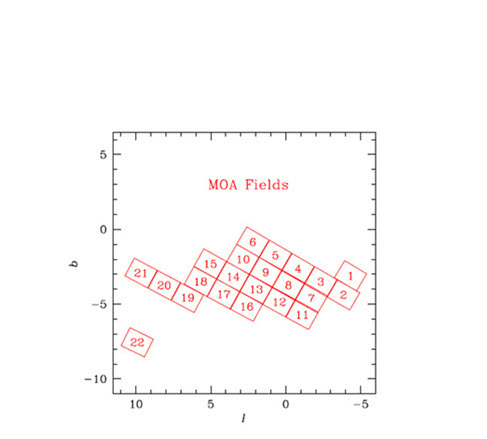 We have 1.1 million light curves from fields N02, N04, N06, N08, N10, and N12. 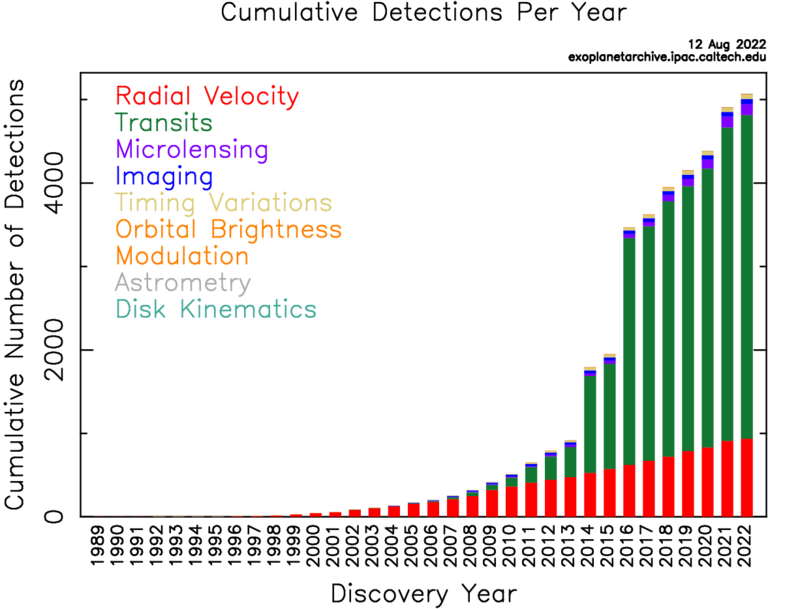 The release of the 2015–2018 UKIRT microlensing survey data contains over 78 million targets. 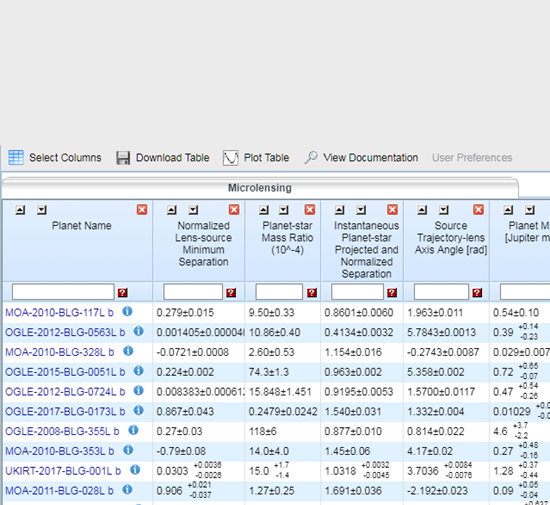 With 33 microlensing solutions added this week, the archive's Microlensing Planets Table is now the first public and comprehensive database of published microlensing planet models. 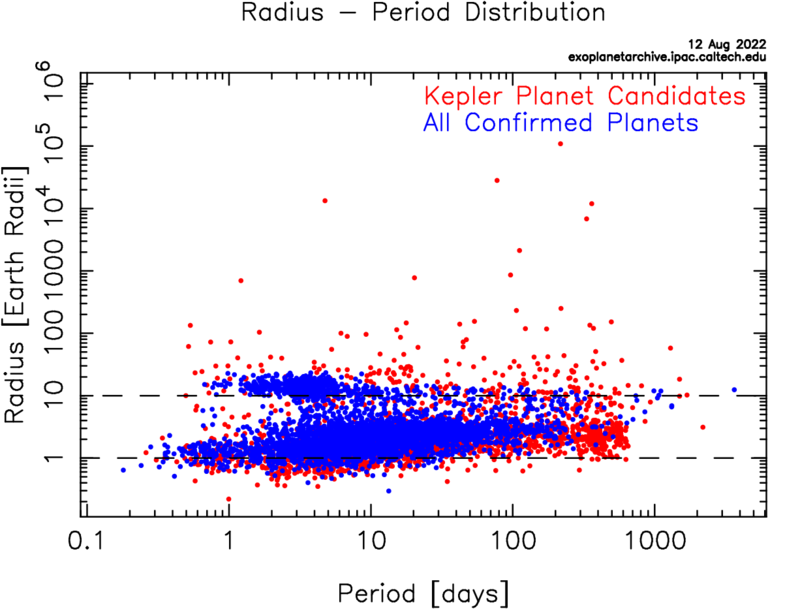 NASA Exoplanet Archive is operated by the California Institute of Technology, under contract with the National Aeronautics and Space Administration under the Exoplanet Exploration Program.